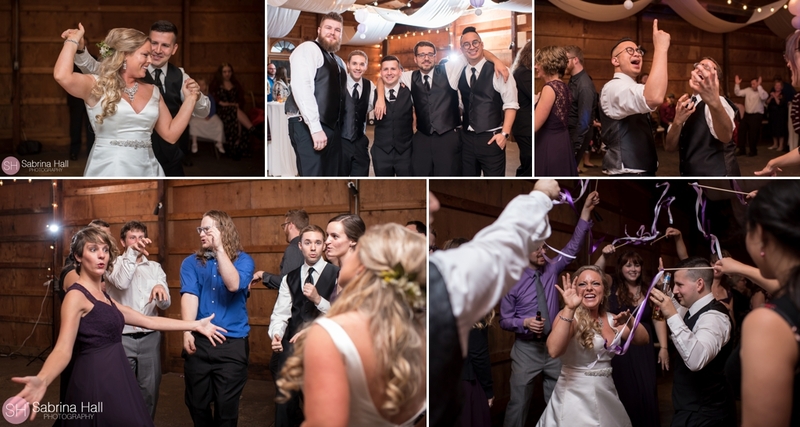 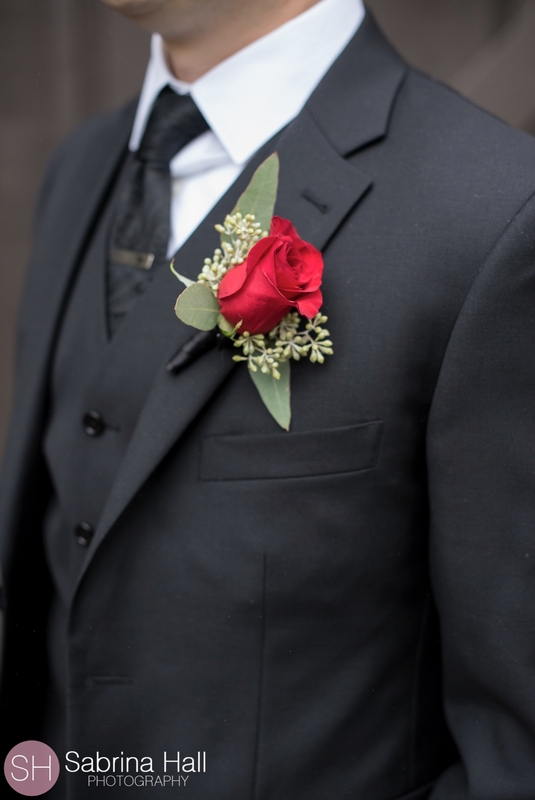 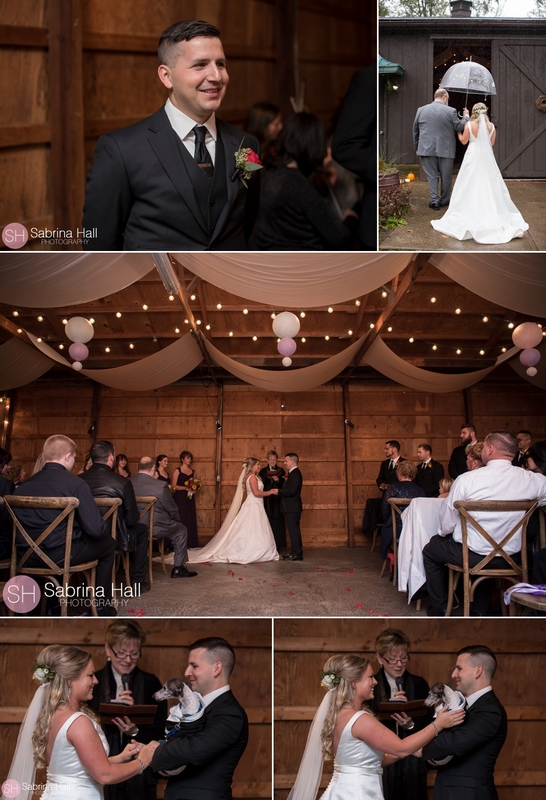 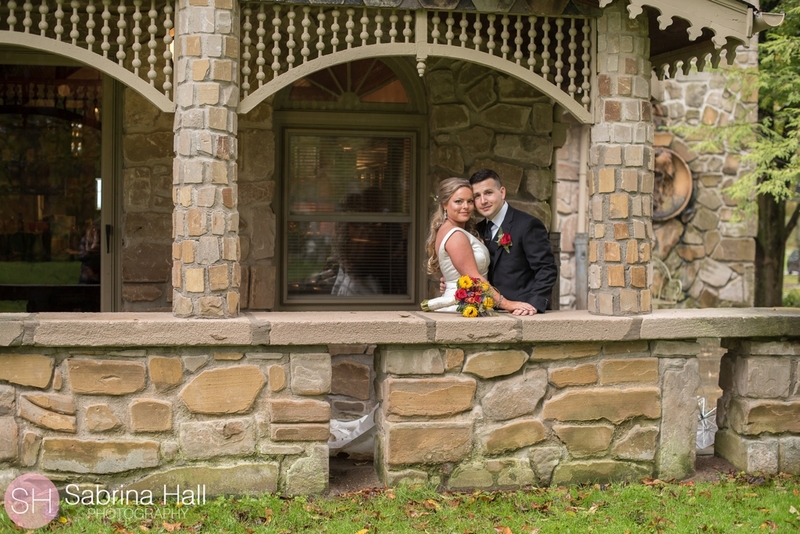 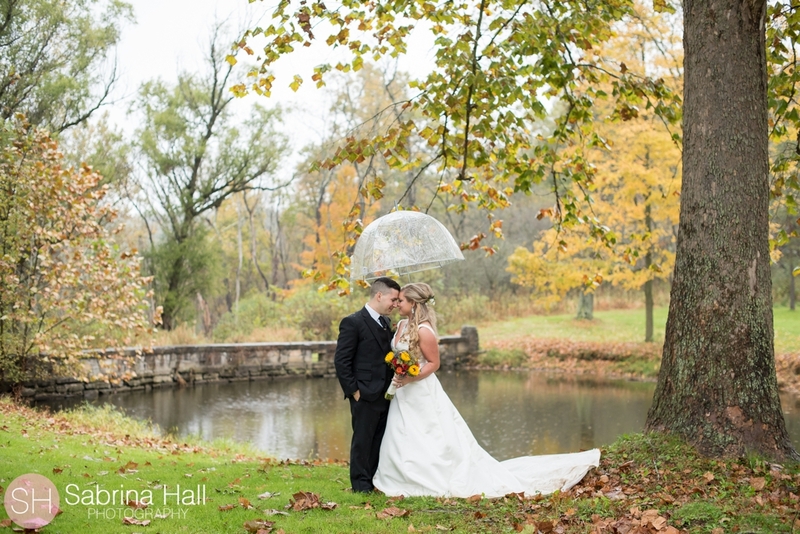 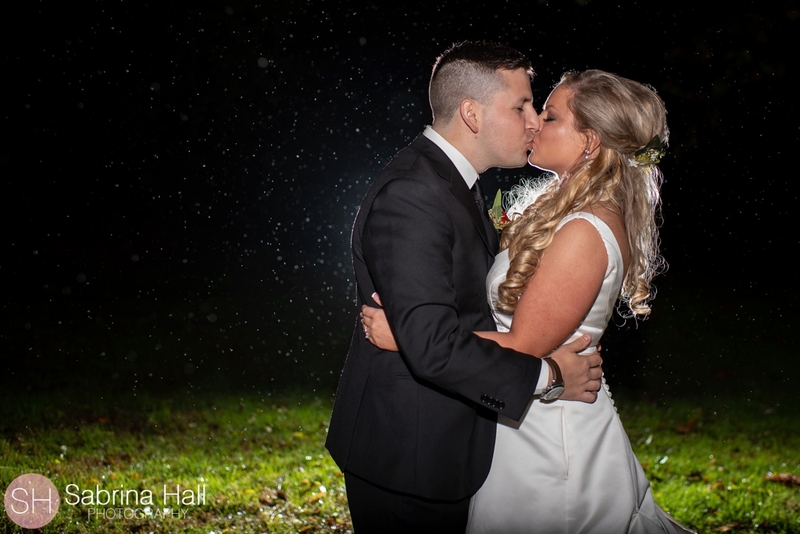 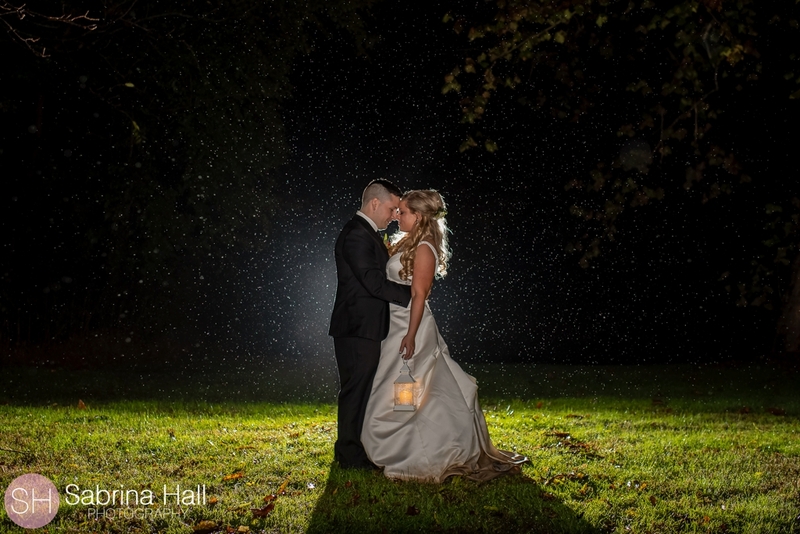 Northeaster Ohio blesses us with beautiful rainy day weddings! 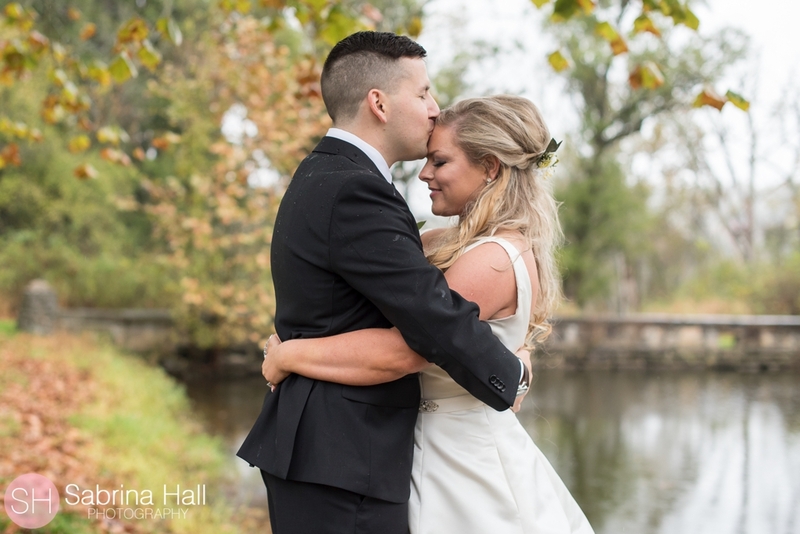 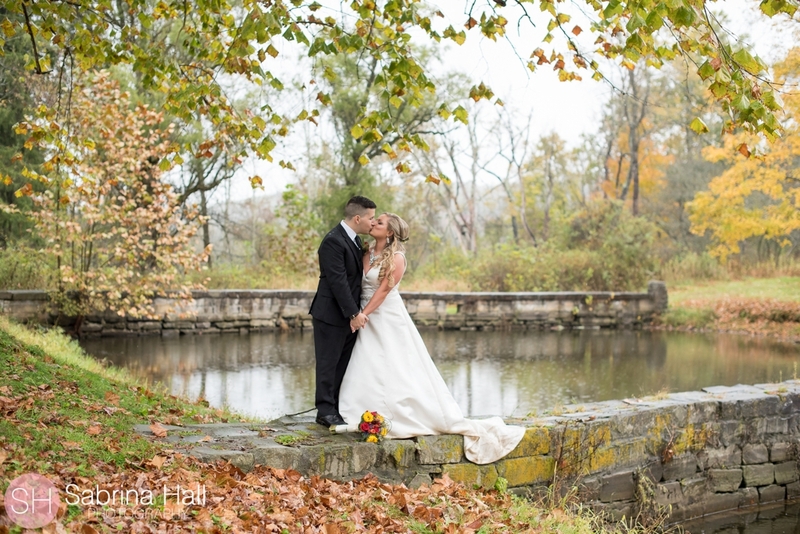 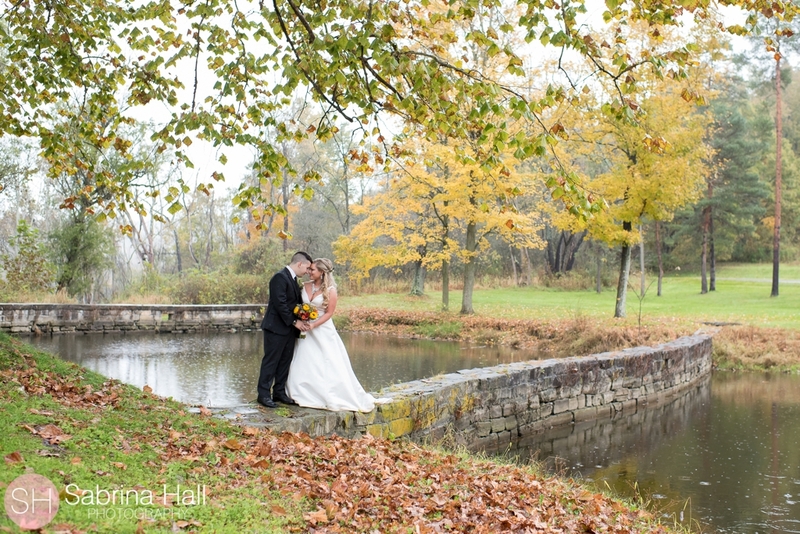 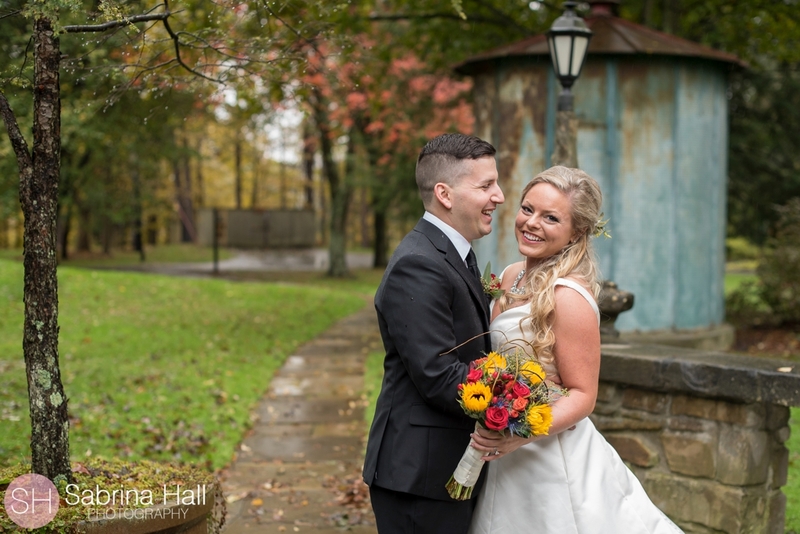 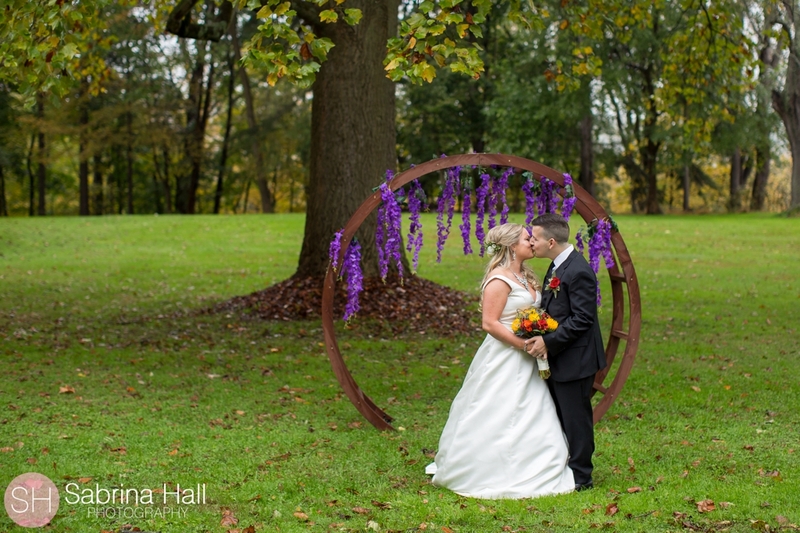 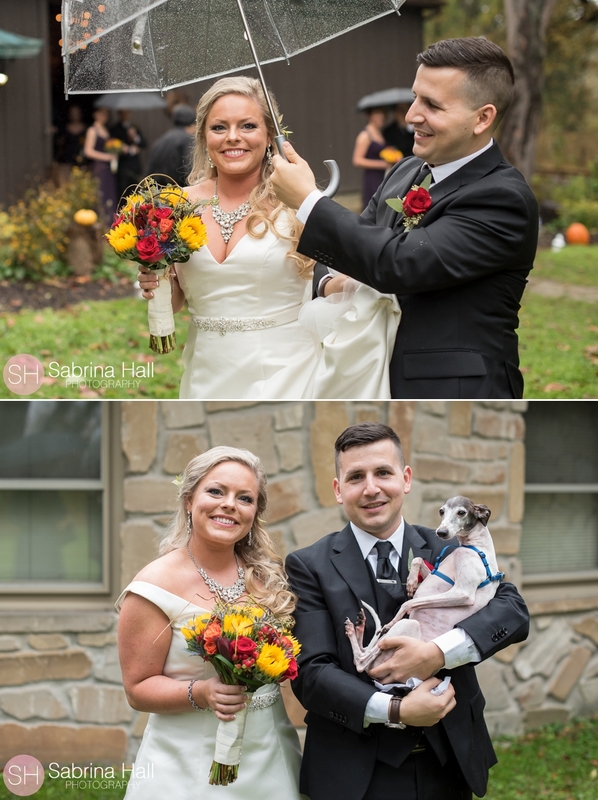 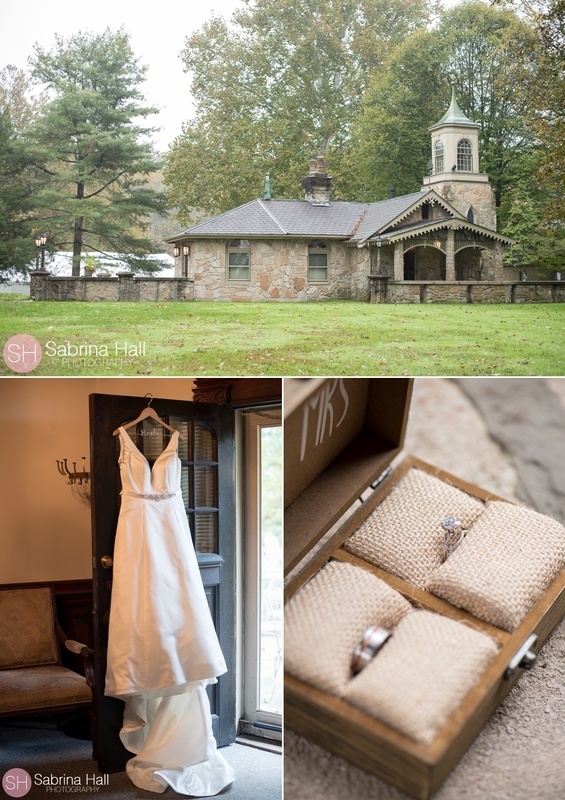 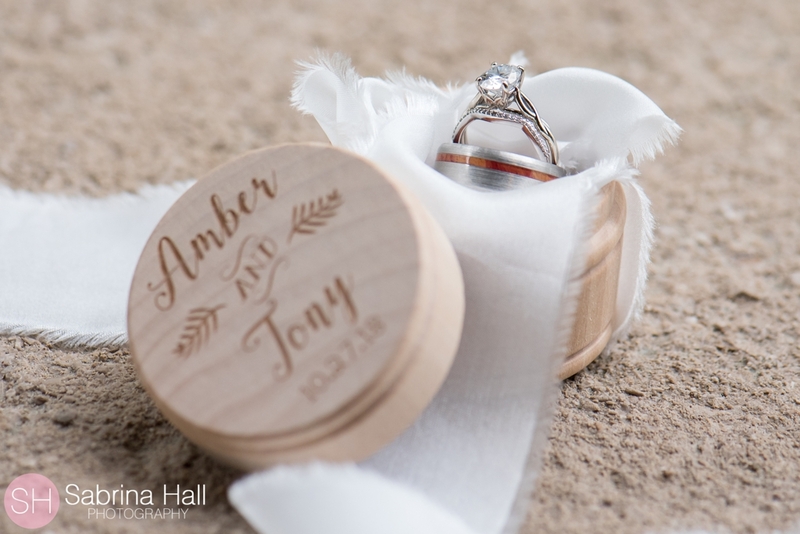 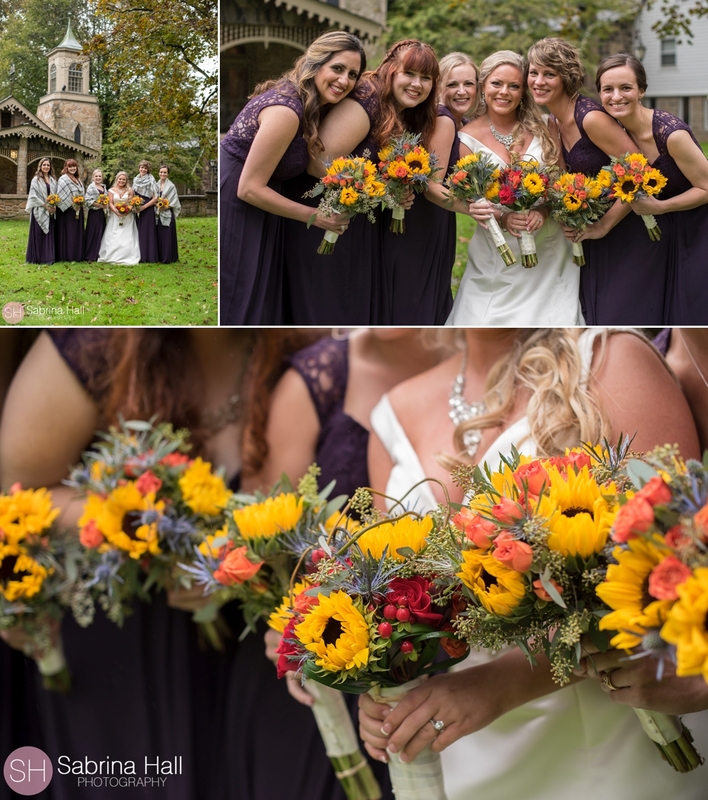 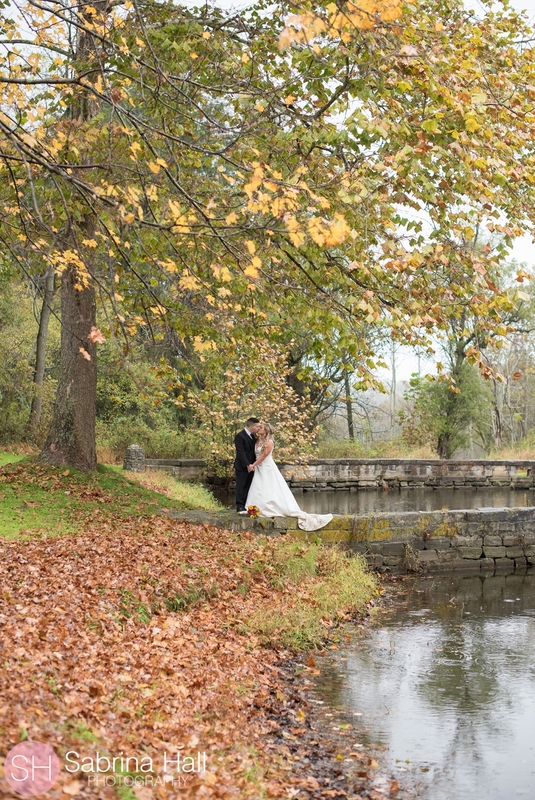 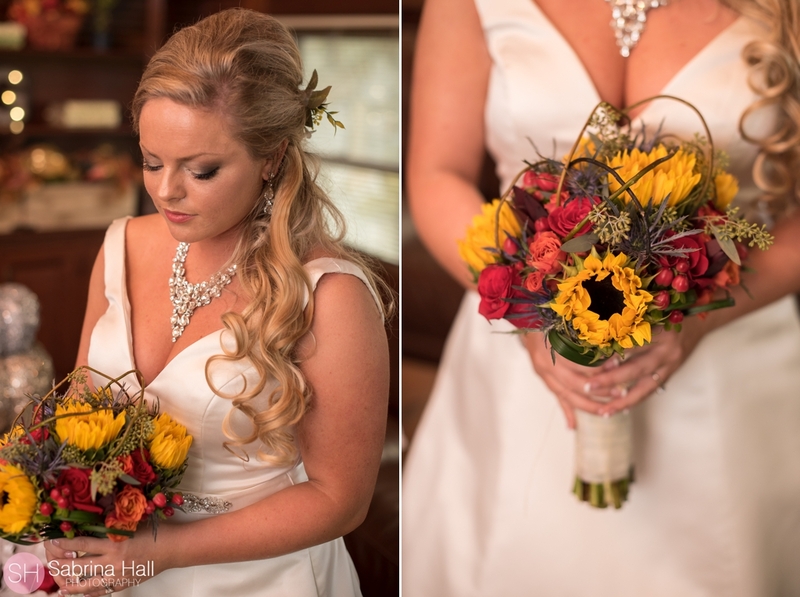 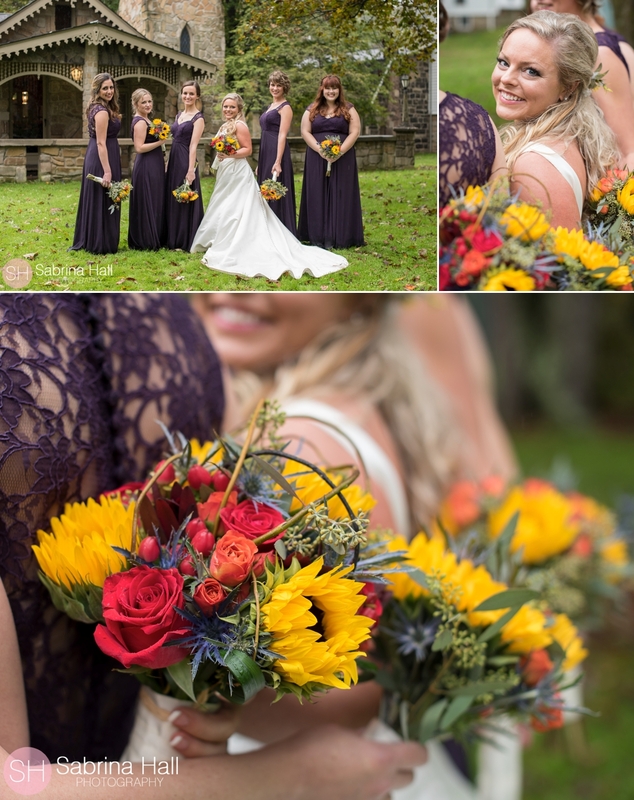 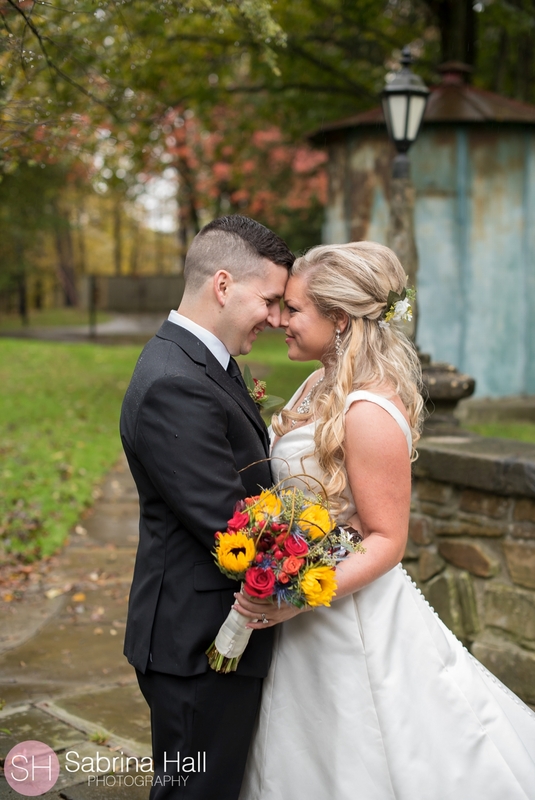 Tony & Amber’s wedding was a gorgeous fall wedding at Hines Hill Campus Wedding. 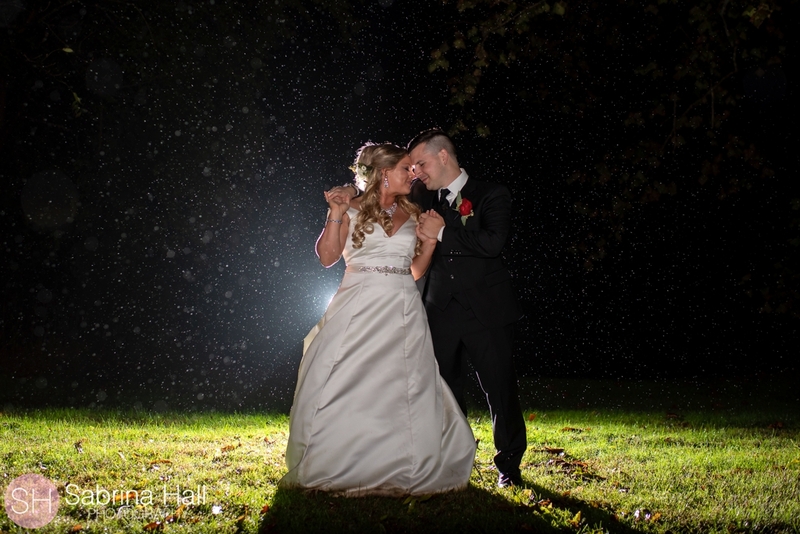 The rain added a sparkle to the day.